Our alumni are teachers, counselors, principals, superintendents and other leaders in education who impact students in North Carolina and beyond. Alumni, friends and corporate partners have been engaging with the College of Education in a variety of ways over the years, all focused on advancing the College’s role in transforming education in North Carolina and beyond. 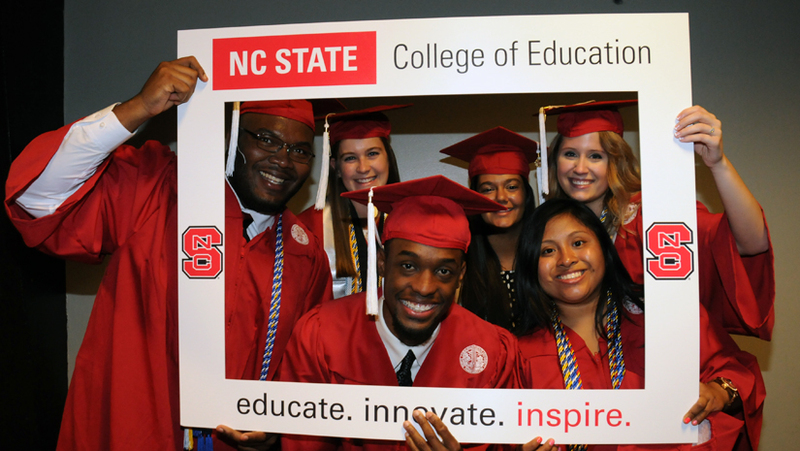 For College of Education graduates, you joined a community the day you enrolled at NC State, and the pride, loyalty and relationships you built on campus have long outlasted your student days. 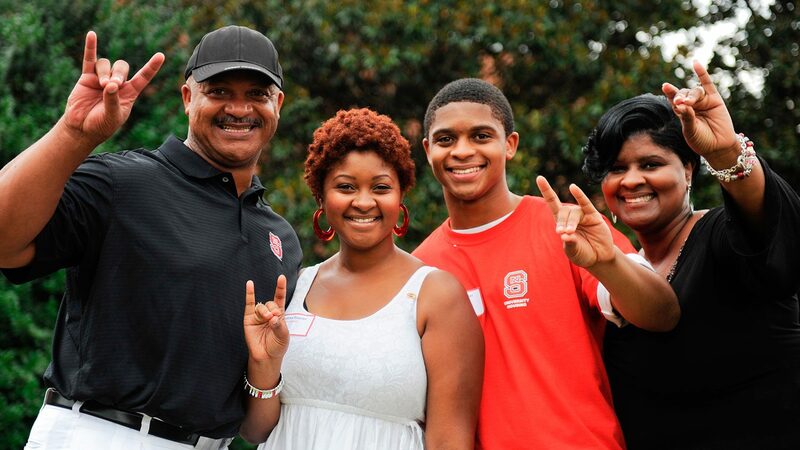 As one of more than 15,000 alumni, you’re a member of a Pack legacy that continues traditions and forges the path for future education students and professional leaders. We are proud to count many alumni who have distinguished themselves by transforming the field of education, establishing business across the North Carolina and making a difference in their communities. 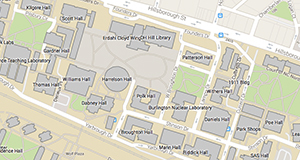 Some alumni and friends have chosen to invest in high-impact priorities including unrestricted support, scholarships, faculty endowments, and innovative programs. Our Supporters have a strong passion for education and share a commitment to strengthening the College to benefit current and future students. 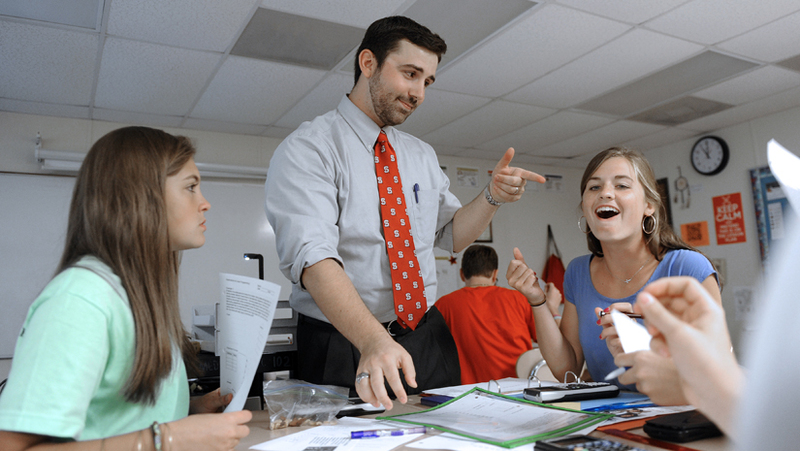 Whether you are an alumnus, a professional educator or someone who simply has a passion for education, we encourage you to connect with the College of Education and explore opportunities to expand your social and professional networks. Please get in touch with us any time whether to update your contact information, make a gift, request information or to discuss further engagement as a volunteer. Go Pack! Membership is open to all alumni, students, parents, faculty, staff and friends. For 90 years we've led the way in North Carolina in addressing the needs of all learners across their lifespan. Help us lead the way for the next 90 years.